Is there many meets around us? Yea i was looking for rally style mud flaps, awww man so whats the next stage matt? I am loving it just want more power from it, any idea where i can get body work done in poole? Guy beofre me hit the car and wanna get it looking smart at least. Cant get notifications to work on the website as well. First car and loving it, 2001 190hp celica and wanna find more power any ideas? Loving the cars guys and girls, but technically im not 100 percent cause the guy before me done a engine swap and wanted to heavily tune it so i havent got a clue, does anyone do dyno day out or something? Woah, whats the deal with that? What kind of monster you building? Hey, just had my angel lights fitted and was wondering how common they are? And has anyone fitted 4 mud flaps to a celica? Bit of a strange question but was thinking of doing it?. 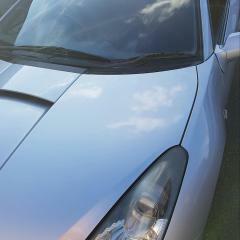 Seen loads of celicas in poole dont know if any are on the forums? Would love to attend a meet at some point? Hey new to to all this and loving my celica as a first car, is there anyone around dorset and poole and bournemouth on here? Hey everyone hows it going? 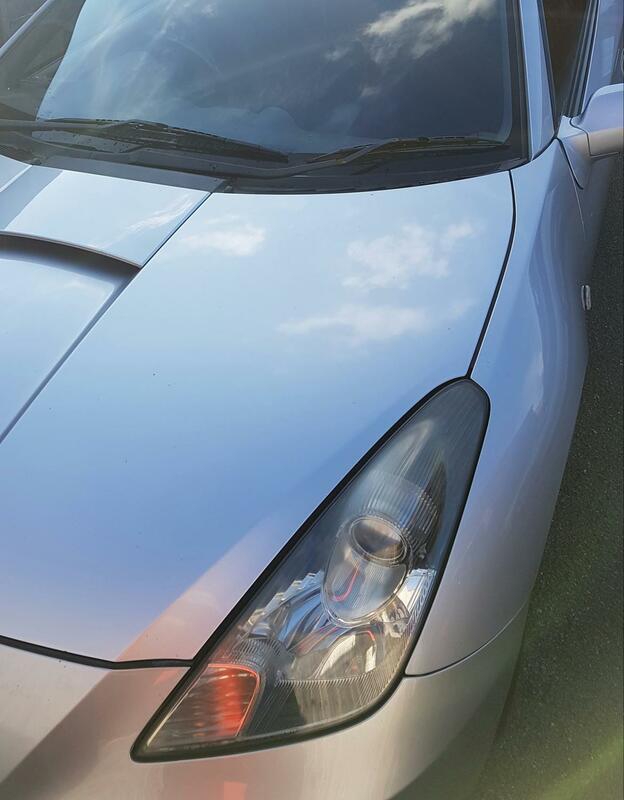 Had my 2001 celica for 4 months and is a amazing first car and got angel lifhts for christmas, i am as well looking to up the hp but was looking into exhaust and was wondering if anyone knows of people in dorset that are trust worthy and not over priced? Would it be worth buying the upgraded ecu?